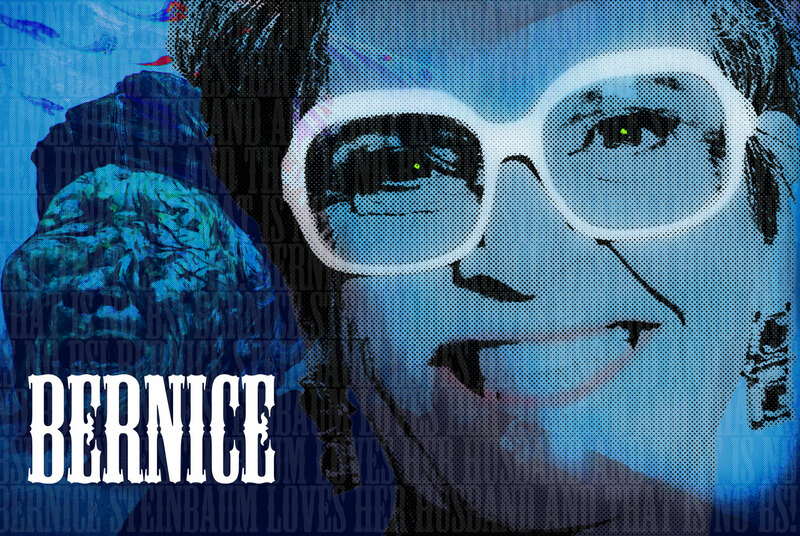 Lightbox Media is proud to announce the world premiere of Bernice at the 2015 Hot Docs Canadian International Documentary Festival (April 23-May 3). Bernice is a contender for Best Short Documentary as well as the Audience Award. The winner of Best Short Documentary at Hot Docs will qualify for consideration in the documentary short subject category of the annual Academy Awards as well as entry to the BAFTA Short Film at the British Academy Film Awards. Lightbox Media is excited to introduce this powerful film to an international audience. Bernice is the story of art world pioneer Bernice Steinbaum’s lifelong efforts to help and empower female artists and artists of color gain recognition at a time when such artists were largely disregarded in America. The featured artists come from vastly diverse backgrounds including China, Cuba and Harlem. The personal obstacles and hardships faced by each were amplified by the racial and gender inequality of the art world in the 1970s and 80s. As a gallery owner in Manhattan and Miami, Bernice became a mentor and advocate for underrepresented artists. She helped them achieve what they had previously thought was impossible – exhibitions at major museums, prestigious awards and worldwide recognition. Ultimately we see the impact one creative visionary can have in changing the landscape of an entire industry. The film’s star and focus, Bernice Steinbaum, is available for interviews to discuss the project in addition to her legacy in the art world. Also available for interviews is the film’s director and producer, Kristina Sorge. Please contact Kathryn McQuade for any interview and media requests.